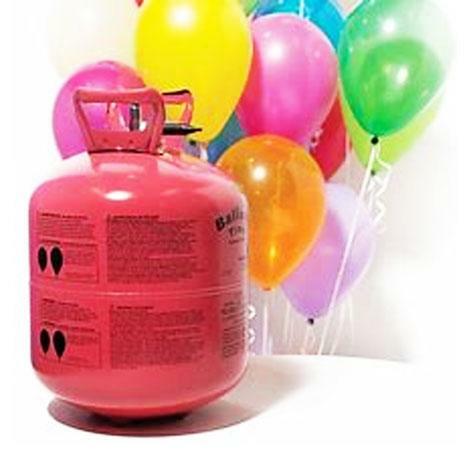 Here at Something Party we can provide rental helium cylinders, disposable helium cylinders and we offer a filling service. Do you want to fill your own balloons? You've found the right place, with our filling service starting at only 75p* we can fill them for you in our shop. For information regarding our helium prices please contact one of our staff members who will be more than happy to help you with your enquiry or view the category in the menu bar which you would like information on.